Thanks everyone for your continued visits to this website. Because of your patronage, we have had 12, 178 visits in less than a year. Well done and thank you! 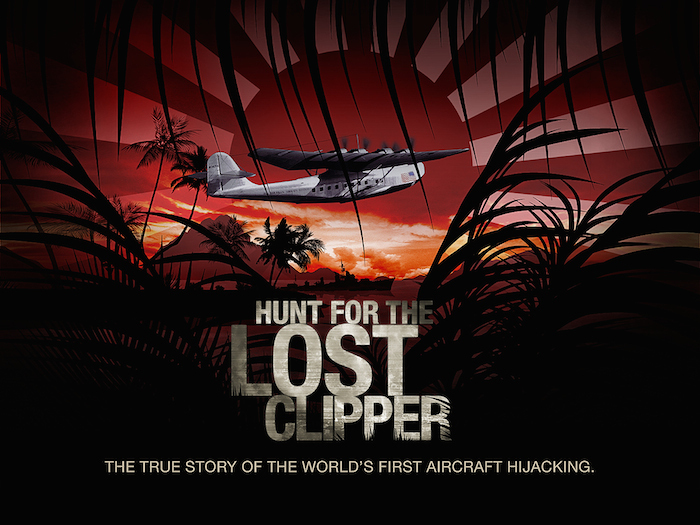 Please share this web site online, on Facebook, Twitter or whatever online communication tool you use to continue the search for the Hawaii Clipper!